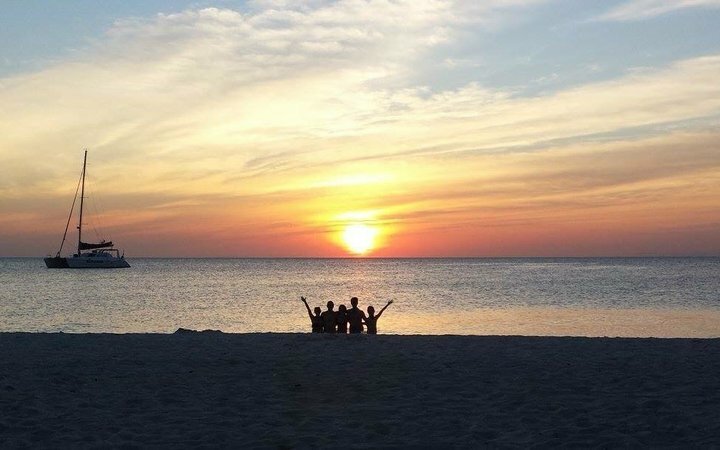 It goes without saying that coming to Dar es Salaam, Tanzania for your elective will be a life changing adventure. You’ll see not only a plethora of fascinating medical cases, but you’ll also immerse yourself in an exciting new culture. 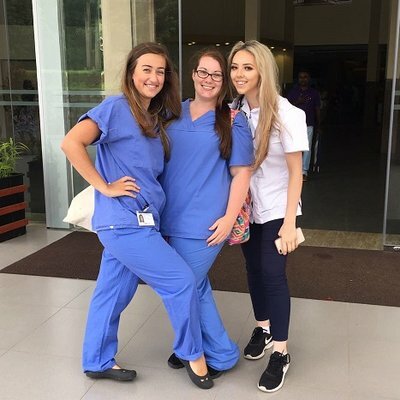 I wanted to pass on my experiences about how to get the most out of coming to Tanzania – a world that is beyond the hospital. 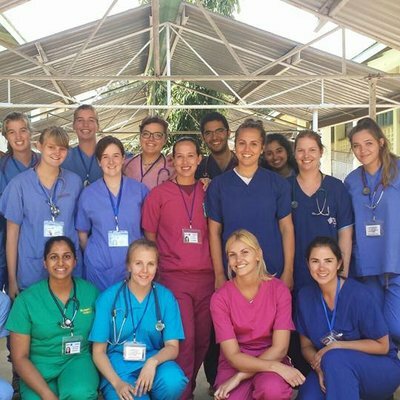 Along with four friends from Australia I embarked on this adventure, undertaking a split placement between a large government hospital and a smaller rural hospital. We quickly realized the house staff, who soon became good friends, were the gateway to experiencing the country. After a few Swahili lessons we grew more confident speaking to the staff around the house in their native language (they do speak English too). This inevitably led to us becoming more confident in speaking to locals out on the streets. All you have to say is “mambo!” and you’re off! Everyone from the dala dala (bus) drivers to the local street vendors are intrigued to see how vast your Swahili knowledge really is. Reassuringly, they will never be disappointed if you fumble your words, and will often congratulate you with a friendly high-five to commend you for the effort alone. 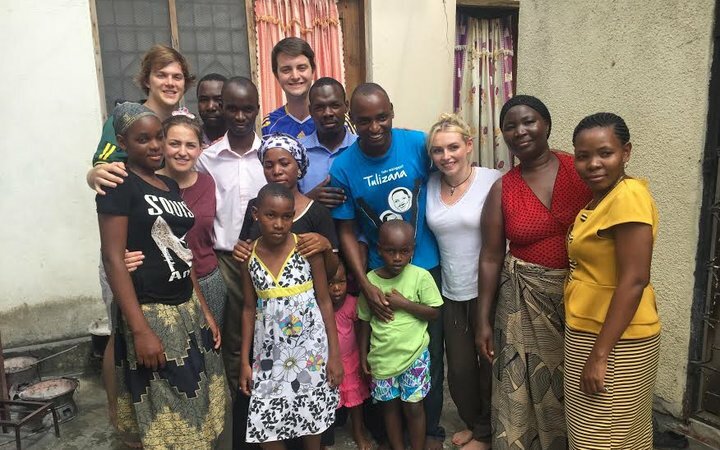 Learning a little of the local language is an excellent way to unlock unique experiences in Dar es Salaam. We made very good friends with one member of the local community over the course of several weeks and were even invited to celebrate his birthday alongside his family in his rural village. The experiences are endless provided you step outside your comfort zone. We made very good friends with one member of the local community over the course of several weeks and were even invited to celebrate his birthday alongside his family in his rural village. Instructed by the ever-helpful Work the World Program Manager we navigated our way to his home (cake in hand). We were the first tourists to visit this part of Dar es Salaam, which was exciting for the entire village. We were told that such a visit would bring untold blessings to himself and his family – one of the truly unique experiences of our trip. You neither need travel guides nor piles of money to have life changing experiences here. You do, however, need to have an open mind, curiosity and always be willing to put yourself out there. 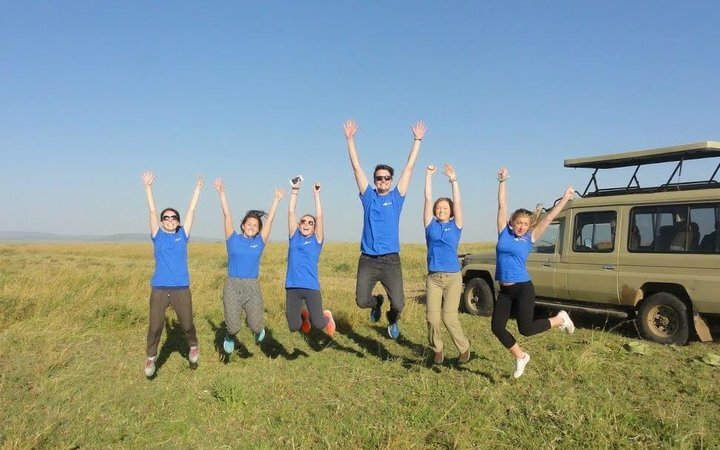 You’ll no doubt enjoy your medical elective too, but I encourage you to reach beyond the confines of your placement to truly immerse yourself in Tanzania or indeed whichever destination you choose to visit.